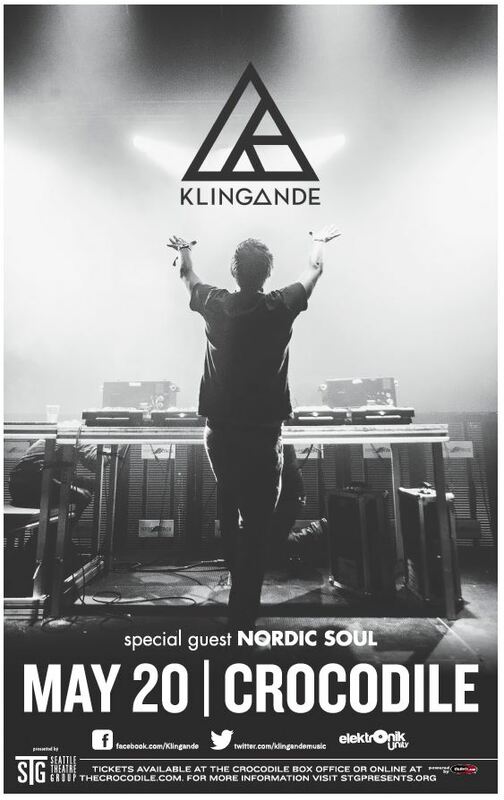 STG Presents Klingande at The Crocodile in Seattle on Wednesday, May 20, 2015. Both Klingande and ‘Jubel’ are named after Swedish words due to the duo’s love of the nation’s house music: ‘Jubel’ meaning joy, and Klingande taken fron the word for sounding. Formed in December of last year, Klingande consists of childhood friends Cédric and Edgar, two 22-year-olds from Croix in northern France who formed the duo after being united by their love of electronic artists such asKlangkarussell, Bakermat and Nico Pusch. Cédric studied music theory as a child, but later became immersed in electronic music as a teenager; initially a DJ, he soon also began to work on his own original productions. Edgar first started playing the piano at the age of sixteen and was so enamoured that he spent four years studying the instrument. The pair first met at school at the age of ten, but reconnected late in 2012 when Cédric returned from a spell in London and made fresh contact with his old friend. 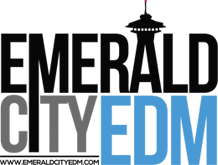 We will pick the winner tomorrow morning (5/19/2015) – good luck!